Providing value to our investors through guidance based on market knowledge, experience and collaboration. Creating wealth through industrial real estate development and investment; Dealing in fairness, integrity, accountability and transparency. Brass Cap Companies specializes in real estate investment, development and management. Our services include industrial/retail development and consulting. Our office will focus on pre-development land use planning, entitlements, site plans and design, Pre-construction and Construction services, concentrating on income producing assets and development services for the Las Vegas industrial and retail market; Providing turnkey “build to suit” and “shovel ready” projects, offering Joint Venture opportunities to meet the ever changing demand for viable, affordable industrial and retail properties in the Las Vegas Valley for short term or long term investment strategies. 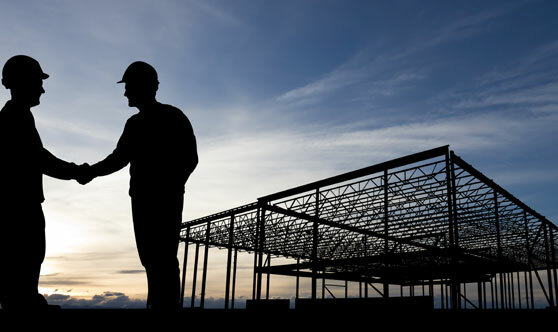 Our principals have developed multiple successful project types over three decades in this and other Western US States and have built up a Rolodex and strategic relationships with sub-contractors, consultants, municipalities, lobbyists, brokers, banks and property owners. Mike Chernine started his career in the commercial escrow department of Nevada Title Company in 1988 and eventually joined Diversified Realty where he put together assemblages for homebuilders. 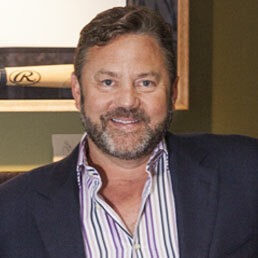 In the early 1990’s Mike began syndicating pre-development land with his partner, Randy Black Jr. They eventually created LandBaron Investments as an headquarters for private equity and institutional real estate investment and development. At the peak, Mike was overseeing the management of $500M in assets around the Southwest U.S. and has bought and sold over $1B in land in his career. His expertise lies in analyzing investment opportunities, creating relationships and raising capital. He has been frequently asked to speak as a panelist at industry conferences locally and regionally and organizes fund raisers for local charities. Mike’s wife is a partner in a law firm and he has three young children. A life-long Nevadan. His diverse range of experience includes over 16 years in construction estimating, project management and commercial real estate. As Managing Partner of his family-owned business, Castello Excavation & Grading, Tim built a solid reputation in the community as an industry leader. Prior to forming BrassCap Development, he partnered with LandBaron Investments in assembling and entitling land for development and real estate brokerage. Tim is a qualified employee for an A- general engineering contractors license and is a licensed real estate broker in the State of Nevada. Tim is an active member of National Association of Industrial and Office Properties (NAIOP). He is a member of the Las Vegas Metro Chamber of Commerce and the Associated General contractors (AGC). Tim is involved with many charitable organizations including the Las Vegas Boys & Girls Clubs. He is also very active in both local and State politics. With over 15 years of commercial real estate development experience, Jason has been responsible for the successful and pre-table development of more than 2.5 million square feet of commercial real estate. He is responsible for executing all areas of real estate development for the region, including site selection and budgeting through acquisitions, entitlements, design, permitting, construction, and leasing and sales. Many of these projects were developed on a “Build-to-Suit” basis. 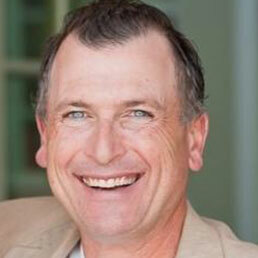 Kuckler began his career in the construction industry where he worked as a carpenter, estimator, and project manager. He has a BA in Construction Management from the University of Minnesota, Mankato and is an active member of the Society of Industrial and Office Realtors (SIOR). 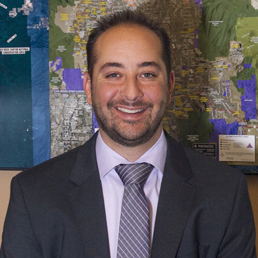 He holds the QE designation for a Nevada class B-2 General Contracting license and a Nevada real estate license. 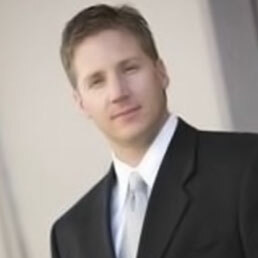 Jason was named In Business’ Top 40 Under 40 for Las Vegas in 2007. A third generation contractor and developer who learned the business from the ground up as a boy in Southern California: often spending entire weekends with his father on job sites. This is where his passion for construction and development began to evolve. When moving to Las Vegas in 1995 to spearhead the family’s development and contraction in S. Nevada, Larry began to study the Las Vegas landscape and decided in 1996 to open L M Construction Company as a way to keep construction costs down. 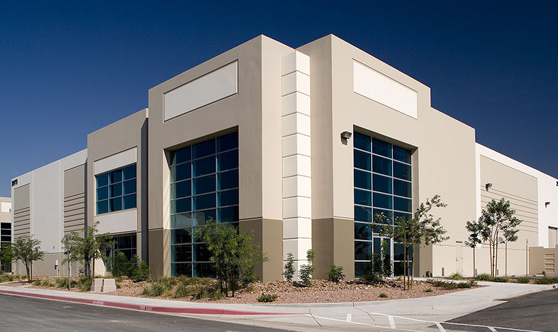 L M Construction Company has built over 5 million square feet of Big Box, Mid Bay and Flex Space in the S. Nevada marketplace in addition to construction of tenant improvements within these shell structures. Larry Brings three generations of construction knowledge to the Brass Cap Development Team. We are privileged to partner and collaborate with the industry’s finest experts.Our partners are selected to represent our best practices in client satisfaction, safety, quality, reliability and value. Below is a list of our preferred and trusted partners.